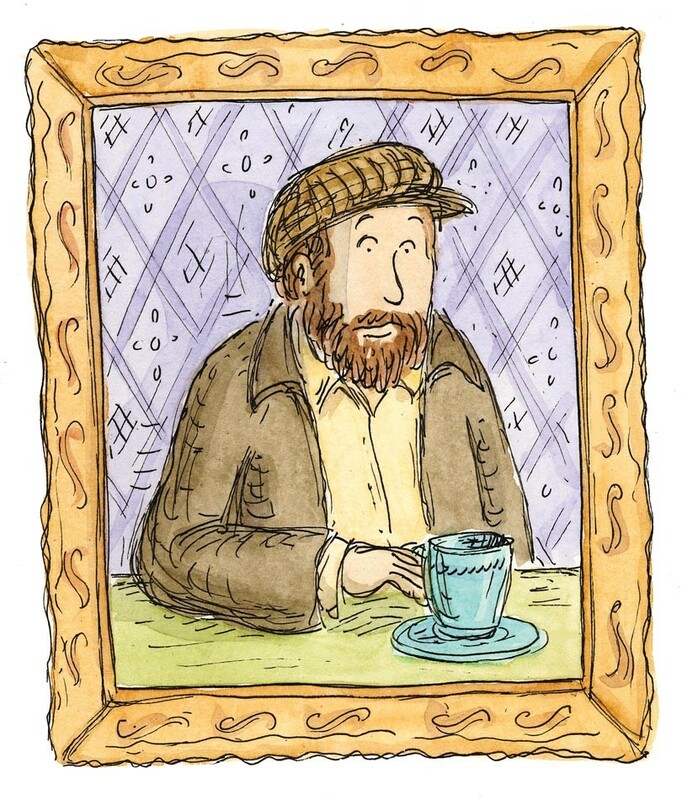 The Magnetic Fields’ Stephin Merritt shares a one-of-a-kind celebration of the 101 two-letter words allowed in Scrabble. Author Emma Straub joins him in conversation. 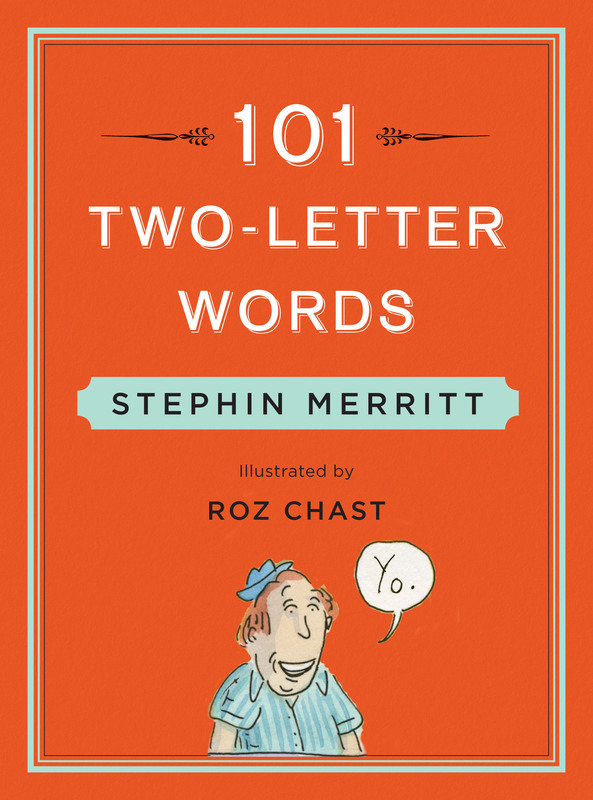 Rolling Stone magazine has called songwriter Stephin Merritt of the Magnetic Fields “the Cole Porter of his generation”; O, the Oprah Magazine has hailed cartoonist Roz Chast as “the wryest pen since Dorothy Parker’s.” Together they have crafted 101 Two-Letter Words. This unique, witty book is a celebration of two-letter words, focusing on the 101 such words that count in Scrabble. Featuring original four-line poems by Merritt and color illustrations by Chast, 101 Two-Letter Words covers familiar words (go, hi, no, ox) as well as obscure ones (ka, oe, qi, xu). With the dark wit and clever wordplay of Edward Gorey and Shel Silverstein, this book is sure to delight not just Scrabble players and crossword puzzle fanatics but anyone in thrall to the weirdest corners of the English language. With the Magnetic Fields, Stephin Merritt has written, produced, and recorded ten albums, including 69 Love Songs, which was named one of the 500 best albums of all time by Rolling Stone. Merritt has performed as part of Lincoln Center’s “American Songwriters” series and at BAM’s “Next Wave of Song,” and he has composed the score for the Academy Award-nominated film Pieces of April and for Eban and Charley.